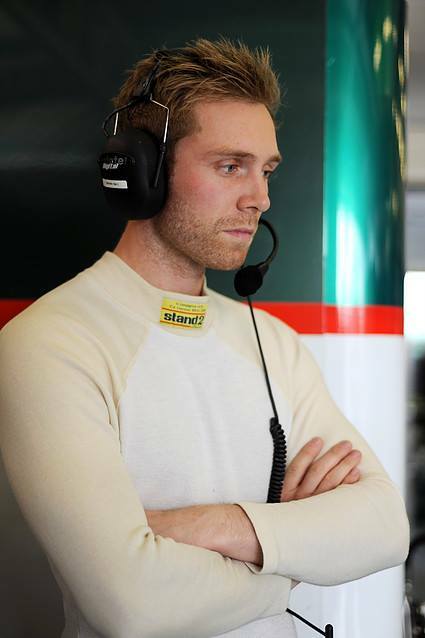 Further excitement was added to qualifying for rounds three and four of the 2016 British GT Championship as all four class qualifying sessions helped shaped the grids for the two one-hour races. The grid for race one on Monday May 30 was set by the GT3 Am and GT4 Am qualifying sessions and the grid, and the starting drivers, for the second race was set by the GT3 Pro and GT4 Pro qualifying sessions. Barwell Motorsport locked out the front row for the first race when Jon Mishaw put the #33 Lamborghini Huracán GT3 on pole with a 1:35.618. 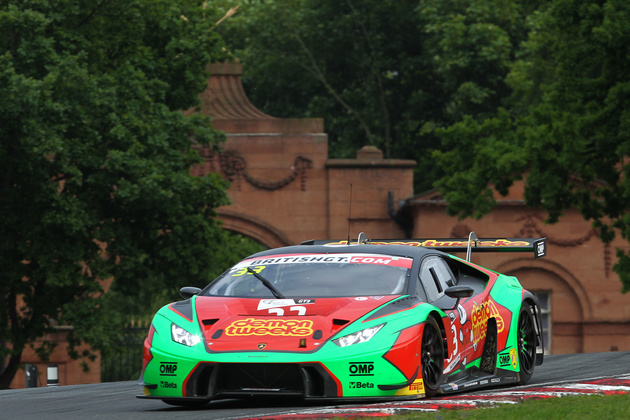 Starting alongside Minshaw will be Liam Griffin in the sister #6 Lamborghini Huracán after he set a 1:35.618. Team Parker Racing with its #31 Bentley Continental GT3 completed the first three on the grid after Rick Parfitt Jnr set a 1:35.680. In the GT3 Pro qualifying session, which will determine the grid for the second race, Seb Morris put the #31 Team Parker Racing Bentley Continental GT3 on pole with a 1:33.606. Second was the Black Bull Ecurie Ecosse #79 McLaren 6503GT3 driven by Rob Bell with 1:33.637. Third, and completing an excellent qualifying session for Barwell Motorsport, was Phil Keen in the #33 Lamborghini Huracán GT3. In an exciting GT4 Am qualifying session, which was interrupted when the #45 RCIB INSURANCE RACING Ginetta G55 GT4, driven by William Phillips, caused damage to a tyre barrier, Graham Johnston took pole in the #50 PMW World Expo Racing / Optimum Motorsport Ginetta G55 GT4 with a 1:43.866, closely followed by Jack Bartholomew in the #407 Beechdean AMR Aston Martin Vantage GT4 with a 1:43.990. Third on the grid for race one on Sunday will be Alex Reed who set a 1:44.386 in the #51 Lanan Racing Ginetta G55 GT4. The second GT4 qualifying session saw further success for PMW World Expo Racing / Optimum Motorsport when pole position was taken by taken by Mike Robinson in its Ginetta G55 GT4 with a 1:43.108. Second on the GT4 grid will be the #66 Nick Jones Ginetta G55 GT4 in which Scott Malvern put in a 1:43.374 after having the time for his first lap disallowed for track limit infractions. 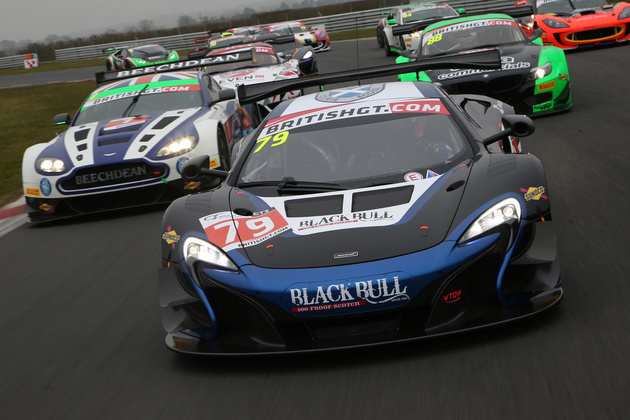 Completing the first three grid positions for this session was the #59 Black Bull Ecurie Ecosse McLaren 570S GT4 when Ciaran Haggerty put in a 1:43.428 on his first lap. Race one, on Sunday May 30, starts at 11:15 with the second one-hour race at 15:30.